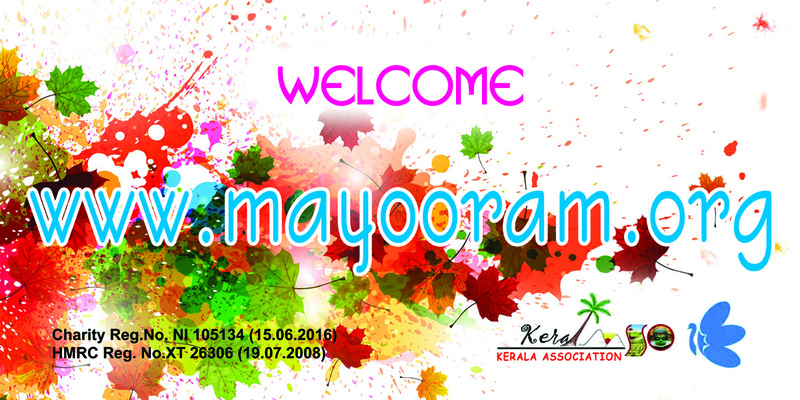 welcome to Kerala Association Derry-Londonderry. 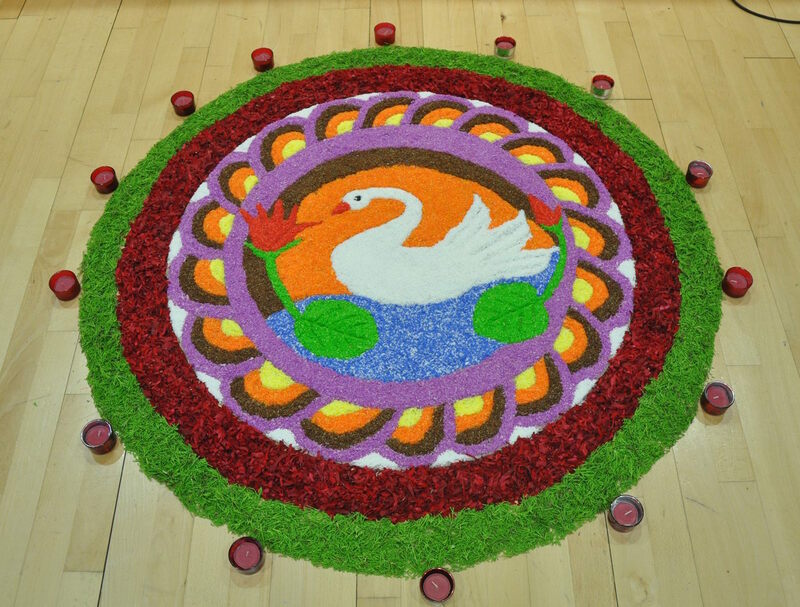 Kerala Association Derry-Londonderry is a not-for-profit community organization that brings together and works for the socio-cultural development of the Indian Malayalee (Keralite) community residing in Londonderry city council and surrounding areas. Kerala Association Derry-Londonderry is neither politically nor religiously motivated and fully supports and promote equality and good relations as understood in Section 75 of NI Act 1998. kerala Association formed on August 2004 after the first fabulous success of Onam celebrations in Foyle. The Association is registered as a charity organization in Northern Ireland with Charity no. 105134 / Date registered 15/06/2016. UK HMRC(Her Majesty’s Revenue and Customs) charity registration with Reg.No. – XT26306/ date of Reg 19/07/2008. 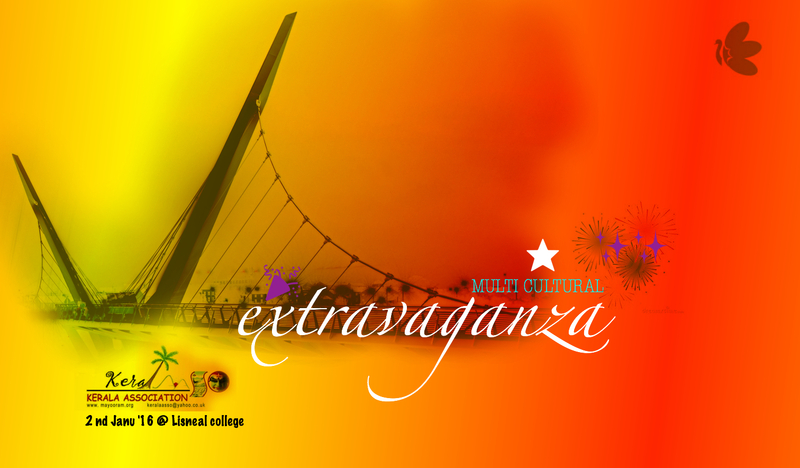 Upcoming events & activities from kerala association…..
Festivals are moments of excitement and joy , which takes us to our nostalgic memories. There is a huge difference in celebrations that we experience now ,when compared to our childhood days. 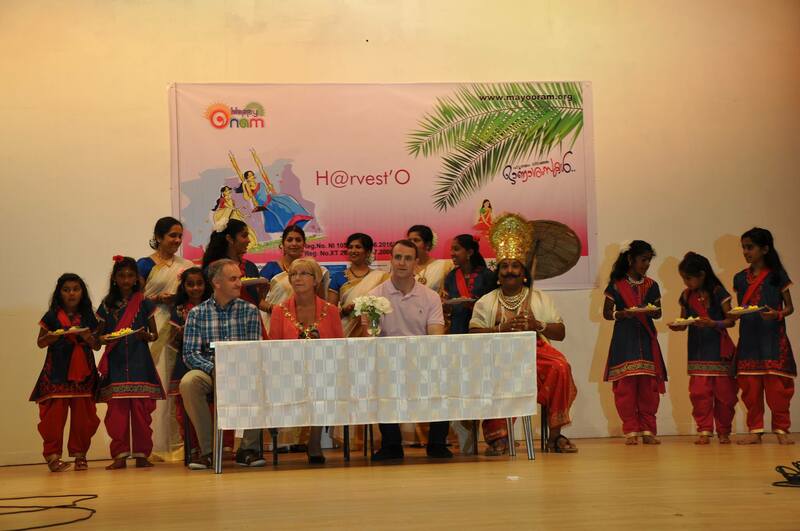 Onam harvest festival 2017 Hello members , Onam’17 (Harvest Festival ) will be held on on 9 th sept, saturday @ Lisneal college. save this date for your Diary & help us make this event Another grand success ✾ ✿ ❀ ❁ ❃ ❊ ❋ ✣ ✤ 🌸 🌸 🌟 🌹 🍀 🌿 🌻 🥀 👌 🌺 🌷 🍁 🌹 💐 🌼 🍄 🍁. 🎈🎈⛱🌂🌿 🖌… ….. പ്രവാസ ജീവിതത്തിന്റെ വേനൽ വറുതികളിൽ പറന്നു തളരുന്ന നമുക്ക്, പ്രസരിപ്പിന്റെ തണൽ തട്ടകത്തിൽ സ്നേഹത്തിന്റെ സുഗന്ധം പടർത്തി, വിരിഞ്ഞു നിൽക്കുന്ന പൂമര തണലിലേക്ക് എല്ലാ മലയാളികൾക്കും സ്വാഗതം! 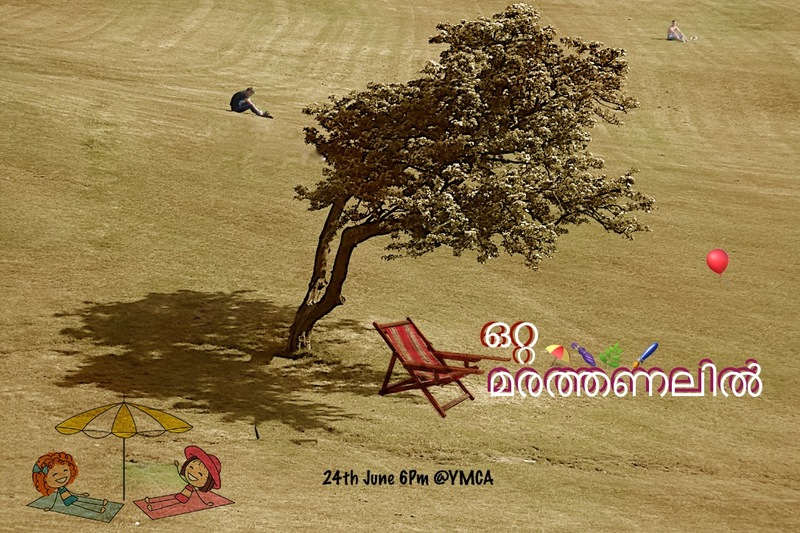 @5.45PM on 24th June in YMCA Hall. ഒന്നിച്ചിരിക്കാൻ ഒരുമയോടിരിക്കാൻ ഒന്ന് ചിരിക്കാൻ ഒന്നായി ചിരിക്കാൻ KA ഒരുക്കുന്ന അറിവിന്റെ തളിർമരത്തണലിലേക്ക് എല്ലാ കേരളീയർക്കും സ്വാഗതം! -@5.45PM on June 24th in YMCA Hall, Derry………………………………………..! 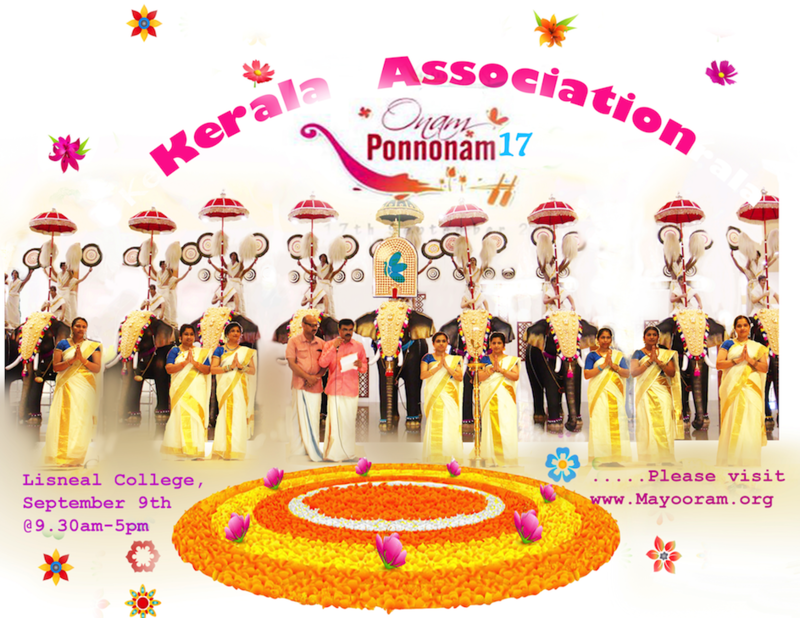 Kerala Association is hosting Big Event ” H@rvest’O / Onam ponnonam ” with a desire to offer a best platform to colour your memories ! Bring Your memories, share with your friends & Enjoy your Days ! Place _Lisnel college , Londonderry. 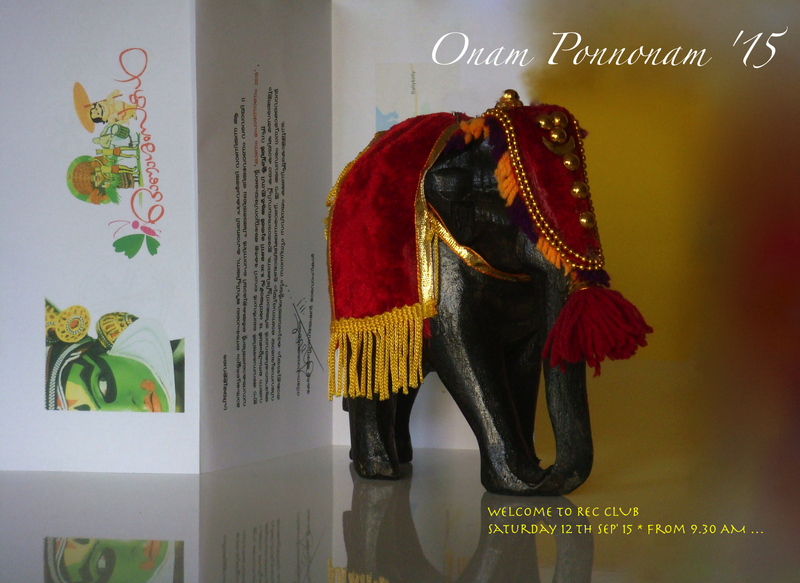 Welcome to our Onam Festival 2016. Our new Mayor (Alderman Hilary McClintock), Mr Michael Allen , Mr Mark Durkan , Ms Sue Divin & Special Invited Guests with families Inaugurated our Harvest celebrations & enjoy our Life enriched by culture. So special thanks to all KA Members & Friends By H@rvesto Team. Aim of the project _People of all religions, castes and communities celebrate the festival with equal joy and verve. 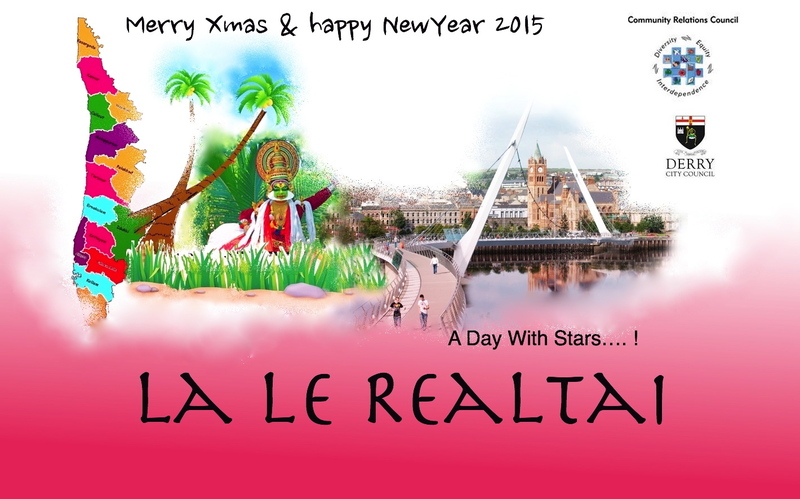 special thanks to every One for Multicultural celebrations( La Le Realtai ) .Are you really excited ? Planning is now in full swing for the extravaganza with announcements about our special guests and exciting performances set to make the iconic events in 2015 . The Mission of Kerala Association Derry-Londonderry is to promote the social and cultural well-being of Indian Malayalee (Keralite) Community residing in L’Derry City Council and surrounding area by preserving and maintaining the rich culture, heritage and values of our mother land, KERALA. Just enjoy our social friendship ! Latest photos of festivals & celebrations from Music city. An Mór summer/ The Great Summer’17.